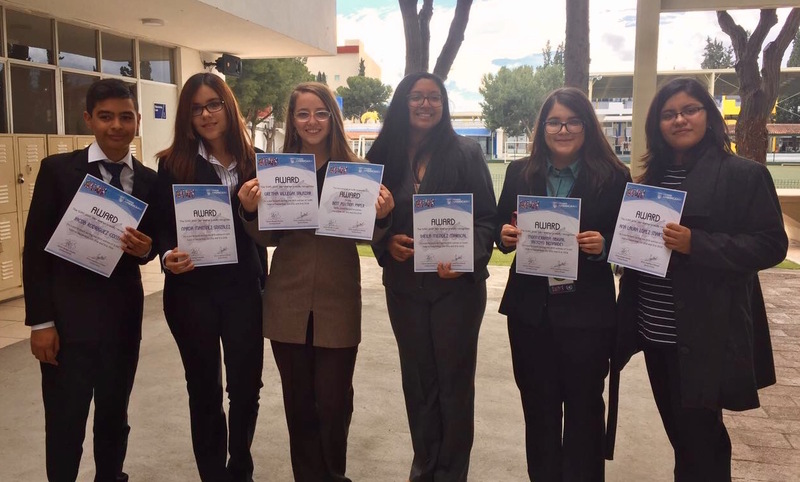 The preparation for this event takes place in the afternoons with direct counsel from their Math teachers before the competition, which is held in Monterrey and where schools from all over the country take part. This is an activity where math abilities are combined with physical ability. Students solve problems applying English language skills, while developing mental arithmetic skills. MATH RELAY RACE: During their preparation, the students are shown 8 types of mathematical operations that can be solved using mental arithmetic. The teams are made up of 8 members who run a distance of 20 meters to solve a problem. The team that takes less time and has more right answers wins. MATHCOUNTS: The students present 3 stages (Sprint, Target and Team Round). Each stage consists of a series of word problems in English. In the end, the best student and the best team per school are awarded. Students that wish to display their artistic talent take part in this event, using their skills playing a musical instrument or singing. This event requires students to prepare and rehearse a repertoire of 4 to 6 songs, which are put together in a musical group consisting of 8 to 12 students between music players and singers. 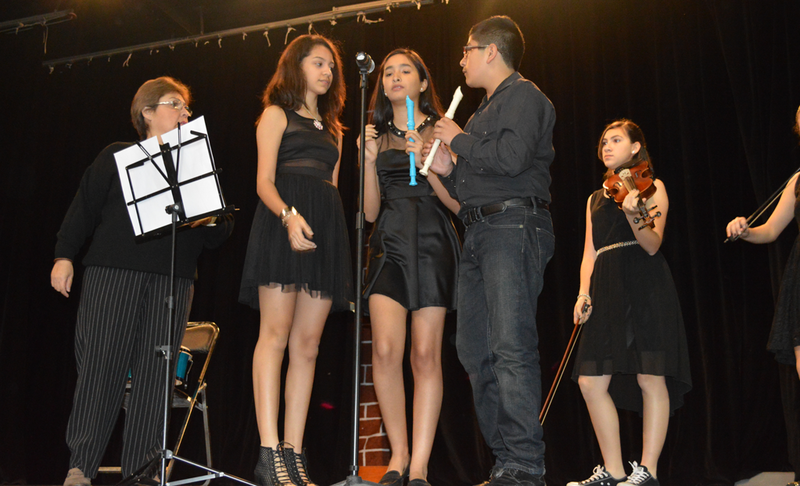 The “Arts Festival” presentation is held annually in Mexico City. 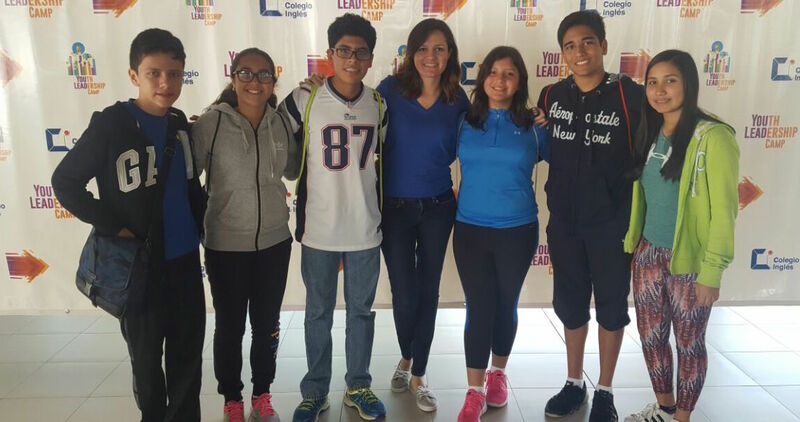 Colegio Columbia takes part in the leadership workshop that is offered year after year in a host school, member of ASOMEX, in October. During three days the students receive a series of conferences whose objective is to develop teamwork skills, the importance of having self-confidence and the necessary skills to be positive leaders of our society. SUNS, as its name implies, is a Model United Nations of the UN General Assembly. Participants embody a country’s delegate, exposing real problems and offering alternative solutions to those conflicts. Students who participate in SUNS develop oral and written communication skills as well as critical thinking skills that allow them to defend their arguments in debates. Our students’ participation has been outstanding in this event, obtaining recognition for their work. 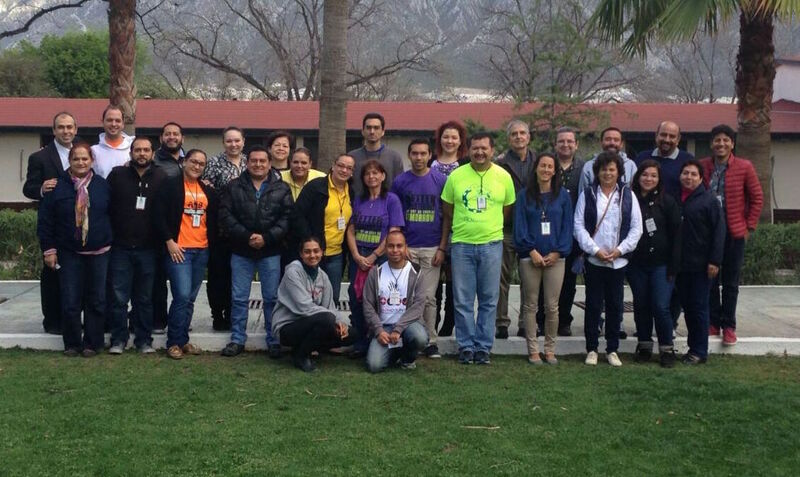 SUNS is organized by the American School of Saltillo in December. 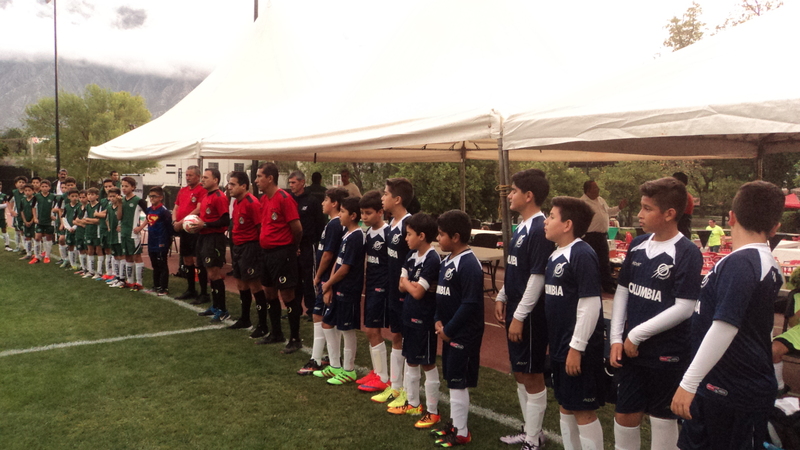 Colegio Columbia takes part in national soccer tournaments organized by various schools, members of ASOMEX, among which are those convened by: Fundación Colegio Americano de Puebla, Colegio Inglés de Monterrey and Colegio Americano de Torreón.